We believe in the importance of reading and learning from others. 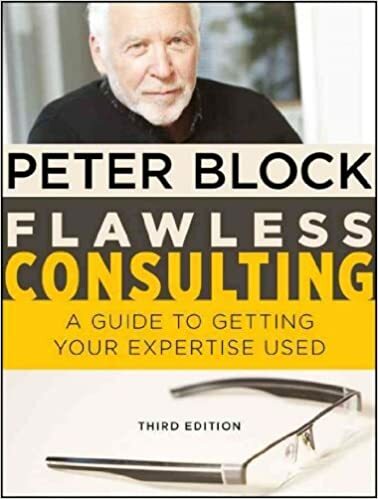 Below is a list of books we recommend to improve your career whether in consulting or not, and even some great books for personal improvement. Ready to learn how to use Excel like a consultant?